THIS is Quattro of another sort. 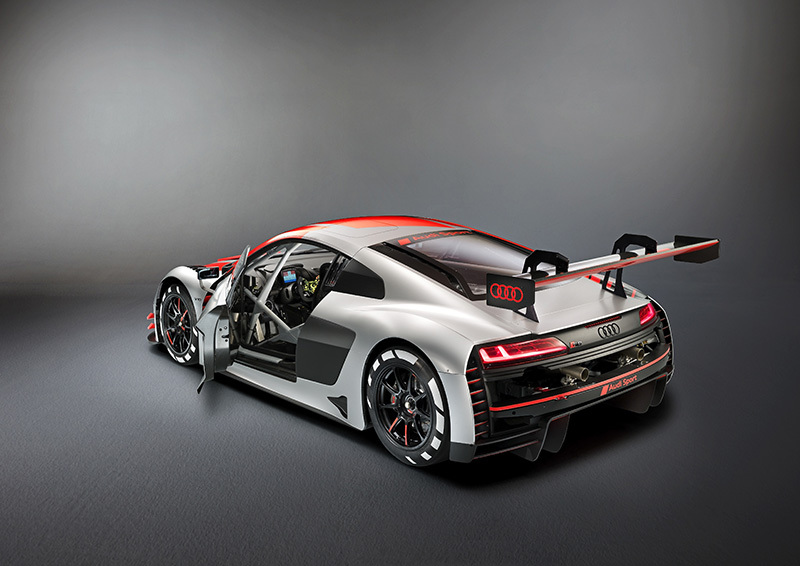 Audi in 2015 introduced the second-generation model of its R8 LMS competitor for the GT3 class. 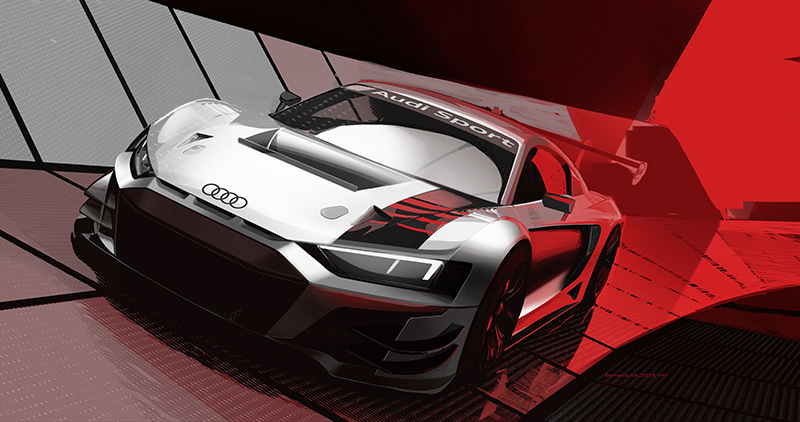 Every year since then the four-ring brand has unveiled a new motor sport model, namely, the RS 2 LMS touring car of 2016; the R8 LMS GT4 of 2017; and now, the evolution of the R8 LMS GT3. That’s a total of four racecars in as many years. 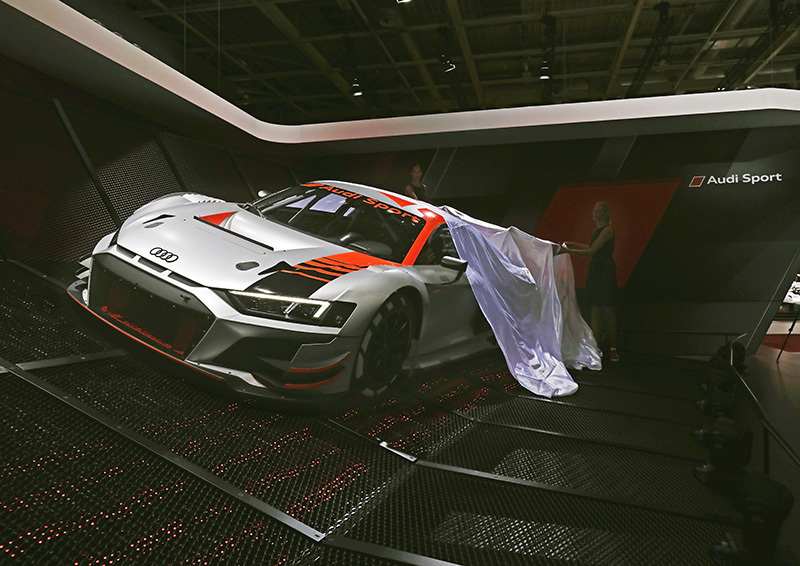 Brought out at the Paris Motor Show, the latest R8 LMS GT3 seeks to stay a step or two ahead of the competition — its 2015 predecessor, after all, lays claims to triumphs in Bathurst, Daytona, Dubai, Laguna Seca, Nürburgring, Sepang and Spa as it notched up superb performances in the GT World Cup and Intercontinental GT Challenge, among other race championships. 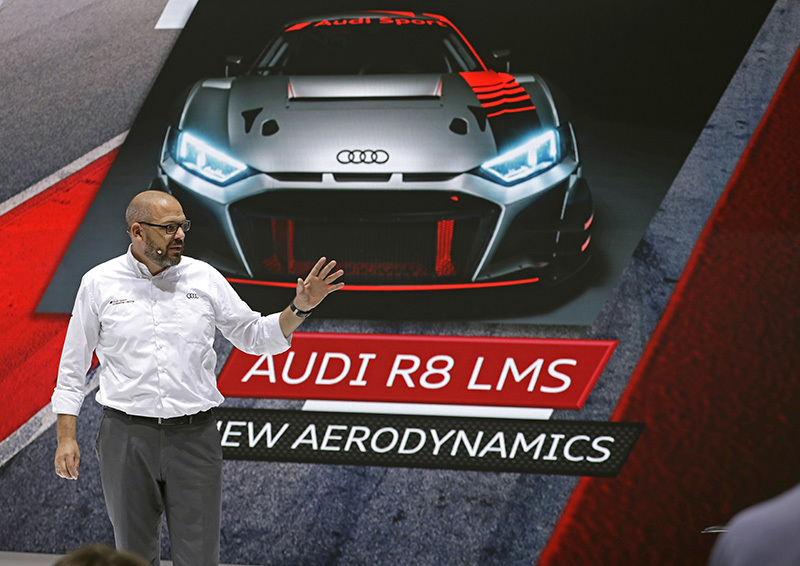 And yet despite its winning ways Audi Sport says the car could use some improvements. What the new car allows for is a greater focus on its users. 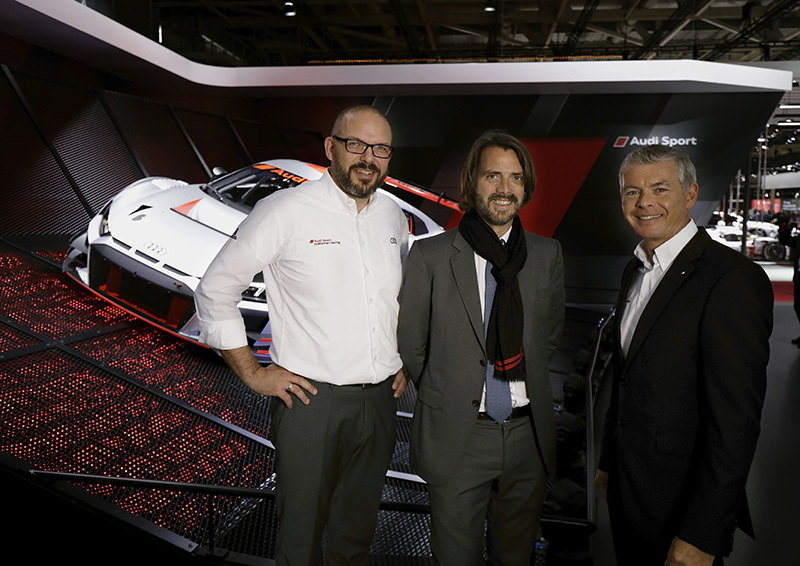 Audi Sport says it developed the latest R8 LMS GT3 so it becomes more economical for customer teams to operate in the course of a race season. 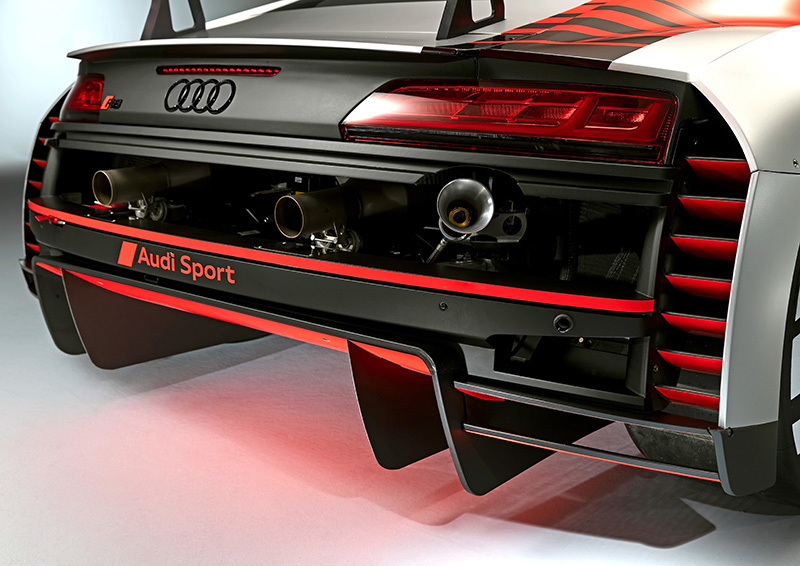 Some of the changes made to the car involve better airflow so that its engine and other components stay cooler under any condition, as well as longer service intervals for the clutch and transmission. 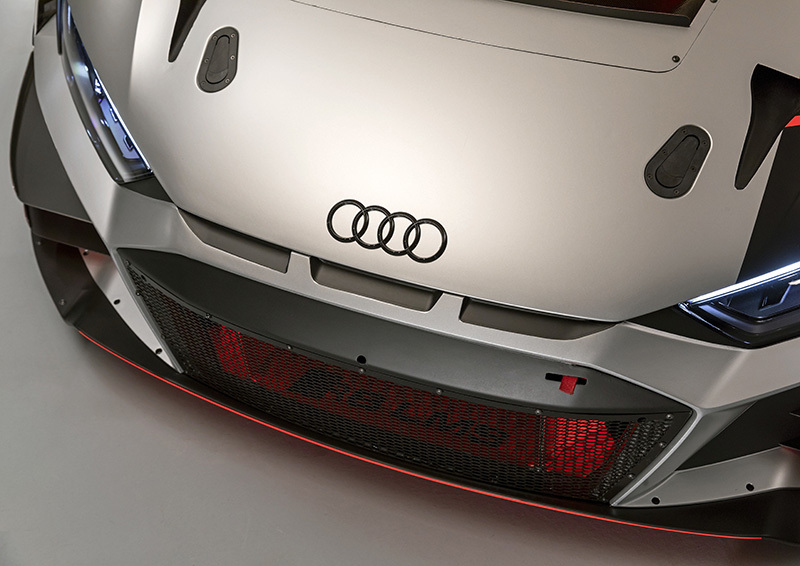 Proving it really does care for its customer teams, the tweaks made to the new car can be retrofitted to existing R8 LMS GT3s. 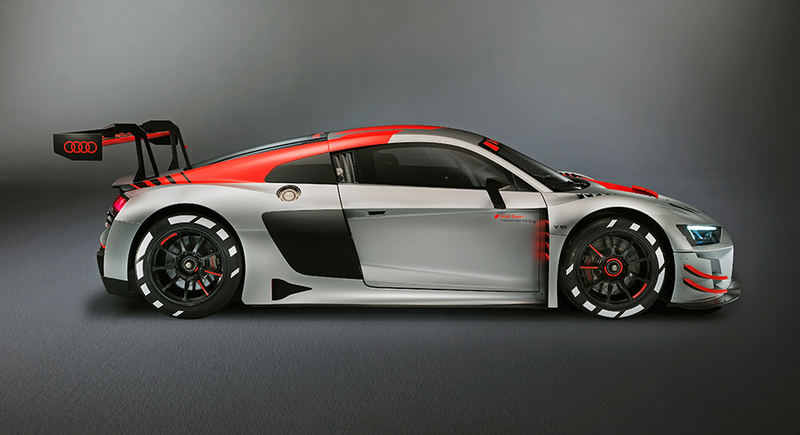 Plus, Audi opts to use production parts in the R8 LMS every time doing so makes more sense technically and economically. 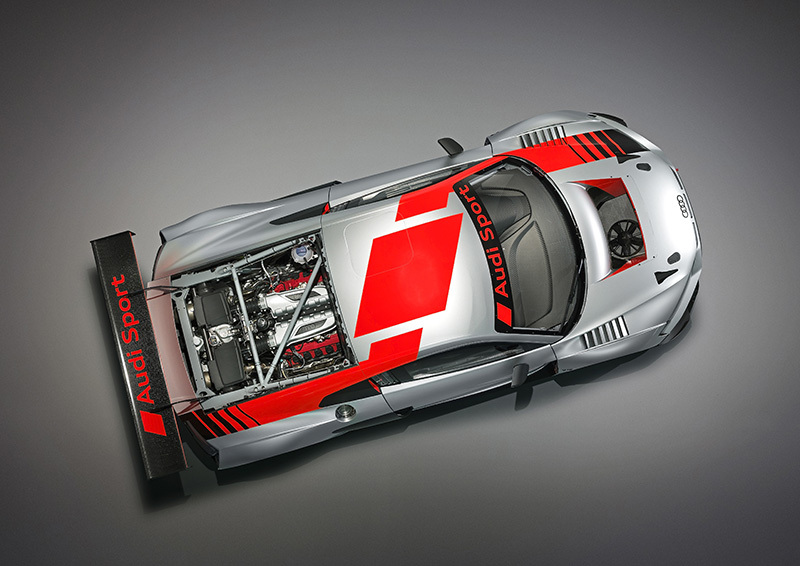 The car’s 585-hp, 5.2-liter V10 engine, for instance, is produced on the same assembly line as the road car’s mill. 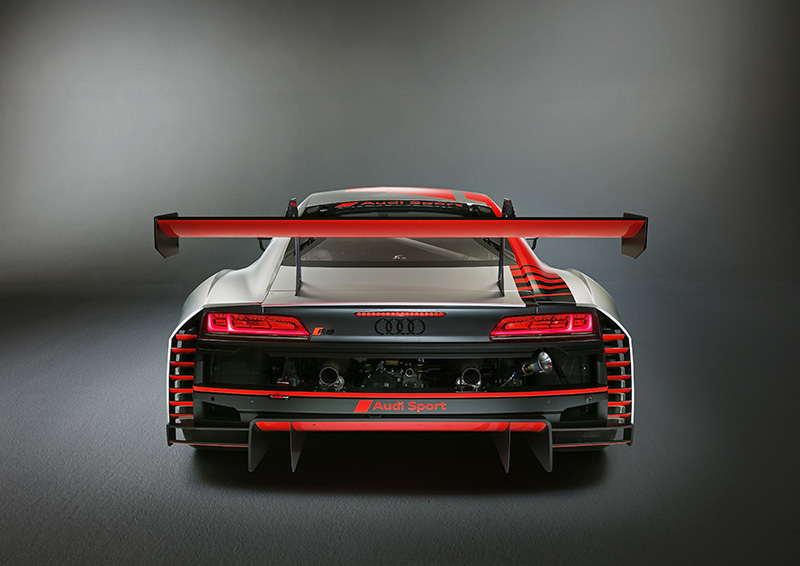 And though nearly unchanged from that in the earlier R8 LMS, the engine now needs servicing only at the 10,000-kilometer mark, and a rebuild when it rolls 20,000 kilometers on its clock. 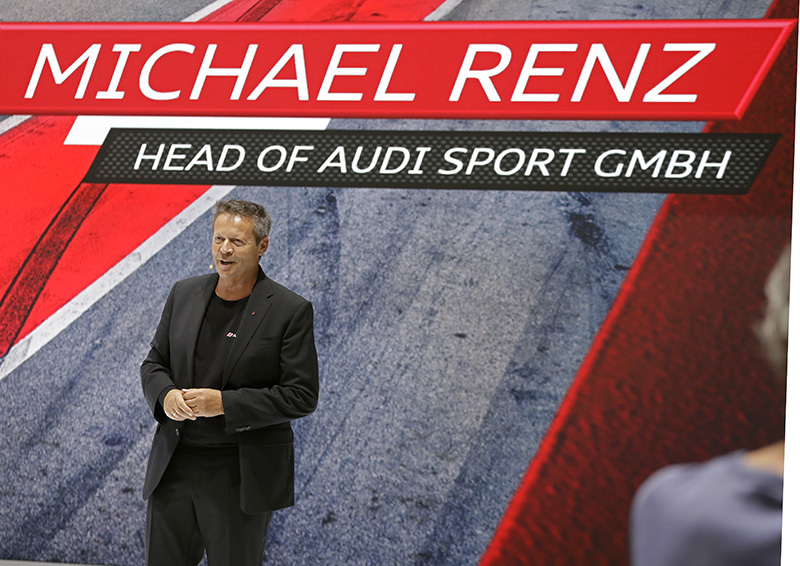 Audi says this sets new standards in racing. 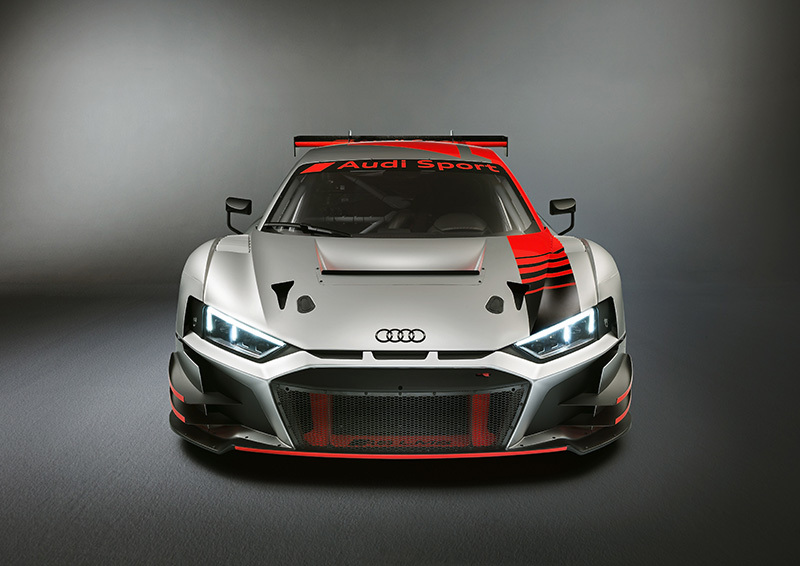 Also improved in the new R8 LMS GT3 is its dry weight, guaranteeing the car will ace homologation even in endurance racing trim, which requires headlights and air-conditioning for the helmet and seat. 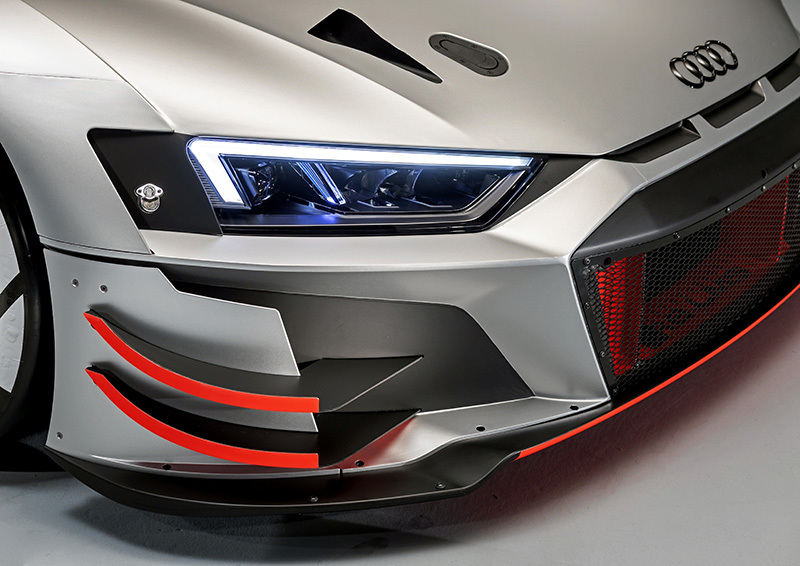 Seeing to this is the mix of aluminum and a CFRP structure, which shed about 30 kilograms even if the new car has turned 39% stiffer than before. 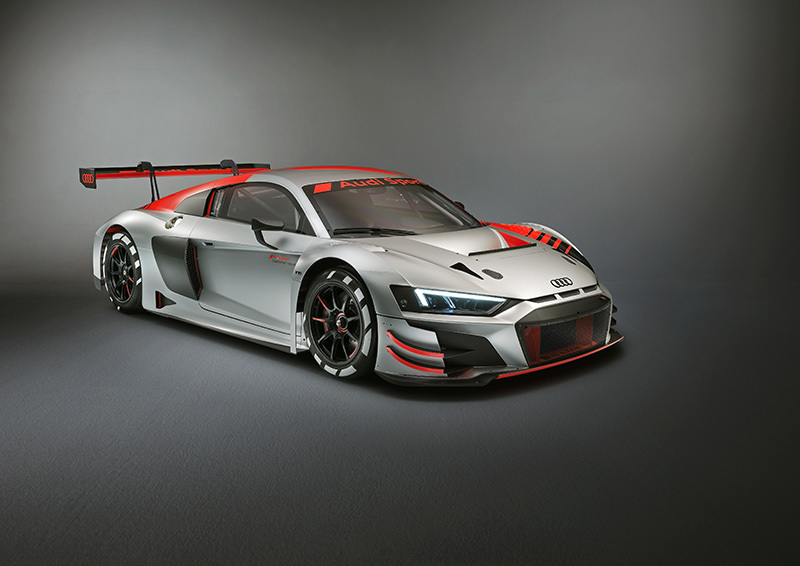 Audi Sport says it would start delivering the R8 LMS GT3 to customers in November, along with the evolution kit that can be retrofitted to the previous model. In January, after it goes through FIA homologation, the car will start battling for points and titles on racetracks across the globe.